A PArty Bus for Prom? 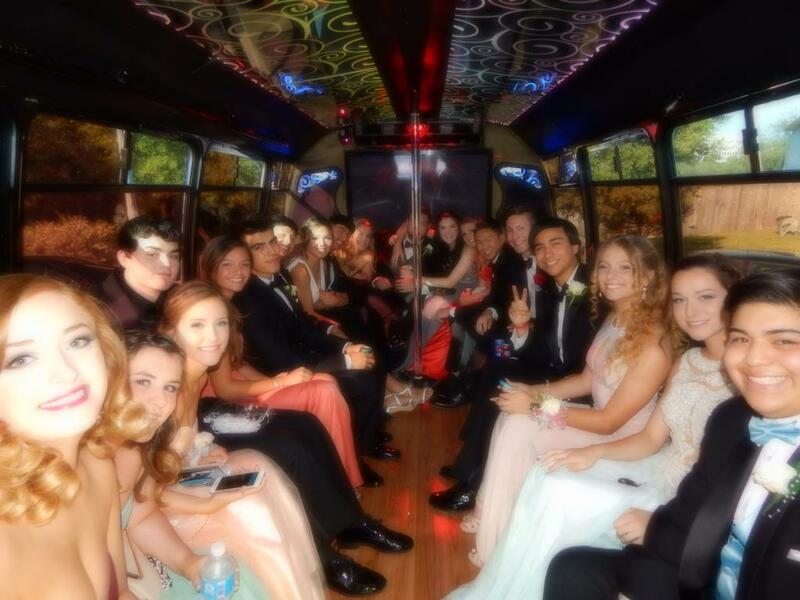 A prom party bus makes sense for a lot of reasons. Both proms and graduations are huge milestones in a person’s life, and why not make them extra special by allowing your kid to get to their prom or graduation in a party bus? Party buses are fun, safe, and affordable, especially when you get a large group together. Here are a few reasons why you should choose a graduation or prom party bus as your teen's ride of choice. When you split a limo four ways for two couples, it’s still quite a bit of money. However, when you split a party bus forty ways for twenty couples, it’s a lot more affordable. We also have smaller buses available to fit smaller groups, but this is an easy way to get a large group of students to their special night without breaking the bank. Party buses are automatically fun when they’re packed with friends. Our Minneapolis and Twin Cities MN party buses are also fun because of how stylish and comfortable they are. Your child will feel like royalty traveling on one of our party buses and for teens in prom or that are graduating, it will give them a chance to take a ride on a unique type of bus to remember their school days. 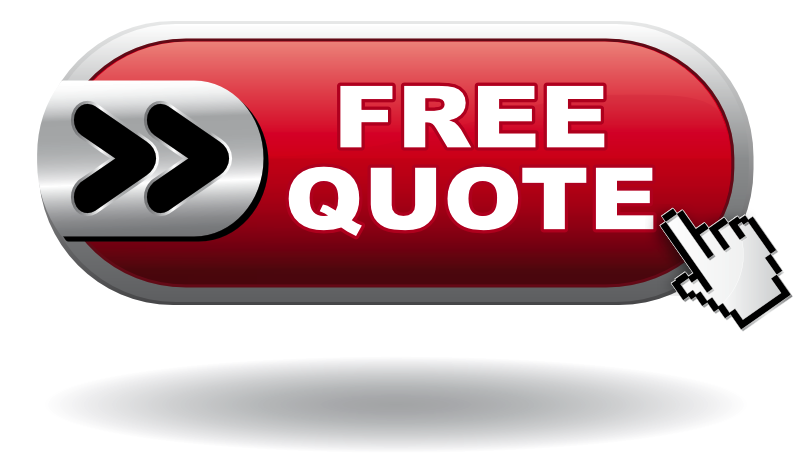 All of our drivers go through special courses and kept up to date on everything they need to know in their industry. They are also responsible for safety checking the bus before it even leaves our parking lot to make sure it is working perfectly. That means no breakdowns or problems that could cause your prom teen to be late to their big event.